In today’s world, many business documents are computer-generated. However there is still a need for handwritten communication within a business. In fact, checklists, forms, reports, memos, and other administrative documents are frequently completed by hand because it is often a more streamlined and convenient method than entering data through a keyboard. To further enhance function and practicality, frequently-used documents can be made into multi-sheet Pads. In most cases, these pads are created by applying a flexible adhesive along one edge of a stack of same-sized documents. The adhesive secures the documents as a unit, but allows the topmost sheet to be easily removed as needed. Also, padded documents usually incorporate a chipboard backer for rigidity. What are the Benefits of Making Documents into Pads? Pads are Versatile – just about any business document can be created as a tear-off pad, including Order Forms, Sales Tickets, Work Orders, Picking Slips, Interoffice Correspondence and Reports, Reminders, To-Do-Lists, General Memo and Notepads, and Sketch Pads. 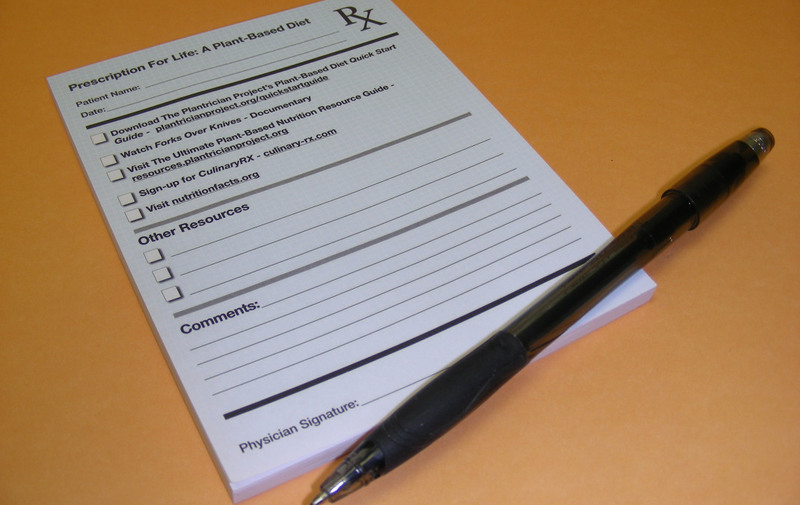 Even multi-part, carbonless forms can be padded, usually with a wrap-around cover that acts as a backing sheet. Pads are Affordable – most internal documents and forms are not seen by anyone outside of the organization, thus they do not have to be too fancy. Most of the time, a single color (usually black) on basic paper will do the trick. Also, standard-size pads – such as 8.5” x 11”, 5.5” x 8.5”, or 4.25” x 5.5” are very economical choices. Pads are Customizable – pads can be printed with any layout or in any size you choose. They can be simple, with just a logo at the top. Or they can be complex, such as an incredibly detailed form or checklist. If desired, you can have pads printed in full-color or with just one or two colors. Plus, they can be made as lined or unlined pads, or as graph pads for drawing precise diagrams. The number of sheets per pad is also variable…5, 10, 25, 50, 100, or something else. The sheets in a pad can even be sequentially numbered. Pads are Convenient – pre-printed pads are ready whenever you need them. Happen to be on the road? Sitting in front of a customer? Fielding an important phone call? No worries…your trusty pad is always ready when you are. Also, for convenient storage and distribution, consider ordering your pads shrink-wrapped into small bundles, such as packs of 5. Pads are Practical – in addition to being extremely handy and useful, document pads are simple and low-tech. There is no need to access a computer, or even rely on electric power. Pads don’t break down or experience glitches. Plus, they easily fit into a briefcase…or you can create them small enough to fit in your shirt pocket. We’re always happy to help you determine the size and type of pad best suited for your operational needs. Whether you need 100 or 10,000 pads, we can help!